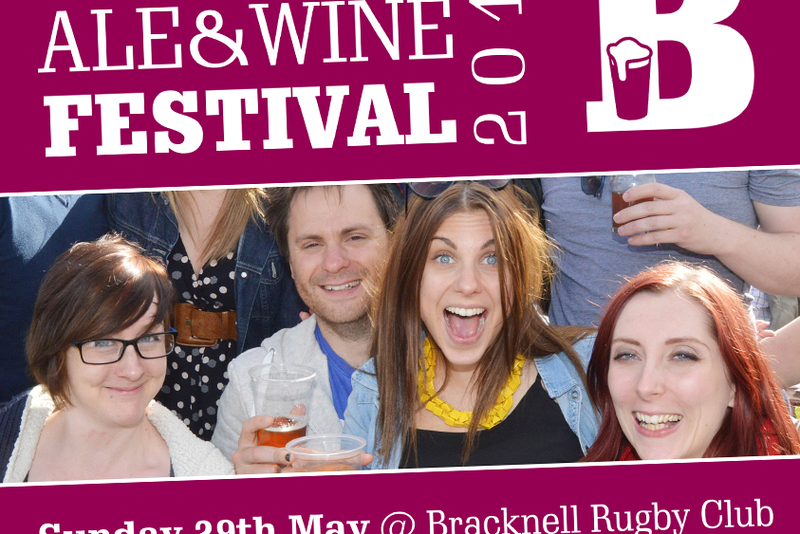 Are you are able to help us promote the 2016 Bracknell Ale & Wine Festival? We’ve got PDFs of the striking posters available to download in A4 and A3 size, as well as leaflets. 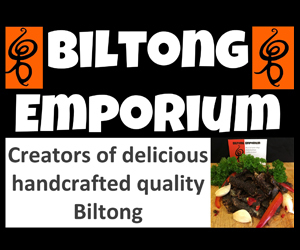 If you would like a poster but aren’t able to print one out, drop us a message via the ‘contact us’ page here. Download the A4 poster here, the A3 poster here and the Ale and Wine Fest leaflet. Stay up to date with #BAWF2016 by joining our WhatsApp group. Details here. 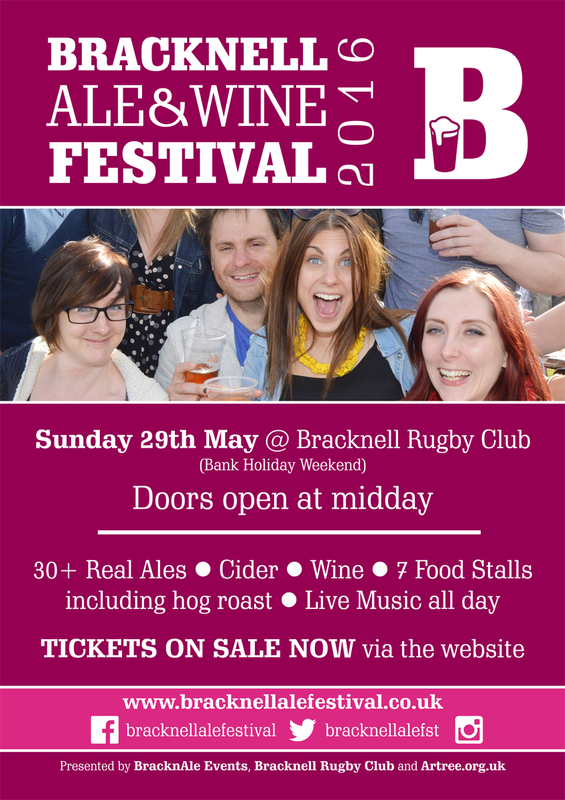 Bracknell Ale & Wine Festival 2016.